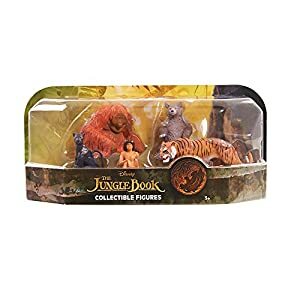 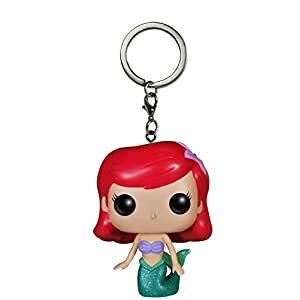 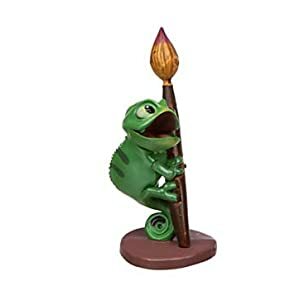 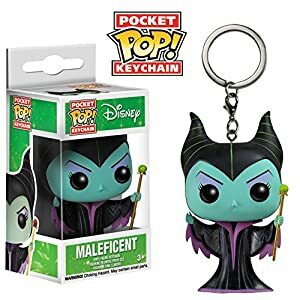 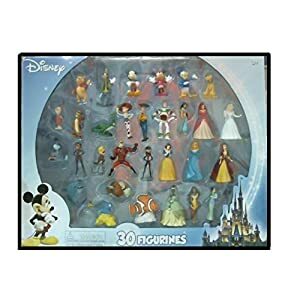 Looking for the latest, hottest and most popular Disney Action Figures? 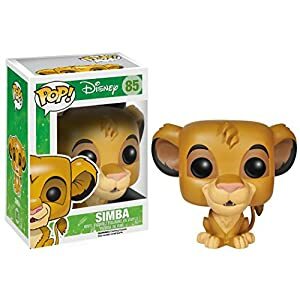 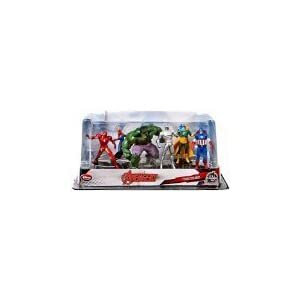 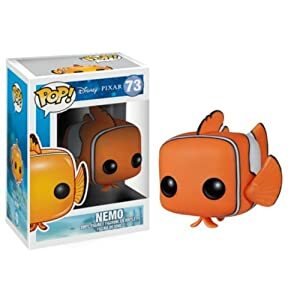 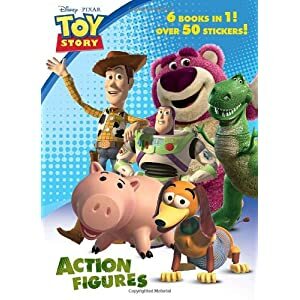 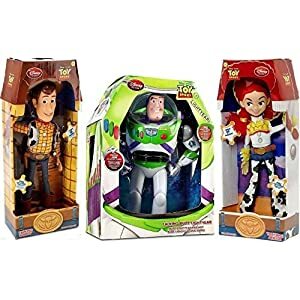 Browse through the top-selling Disney Action Figure Toys for your kid today! 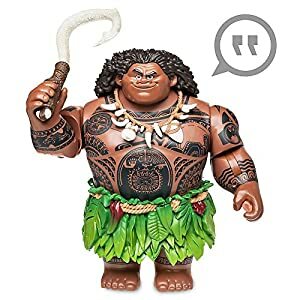 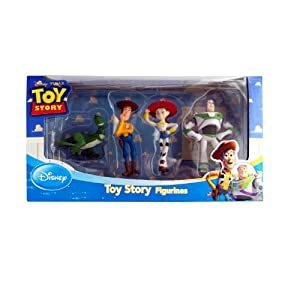 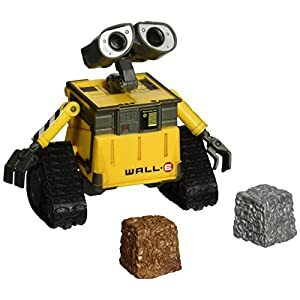 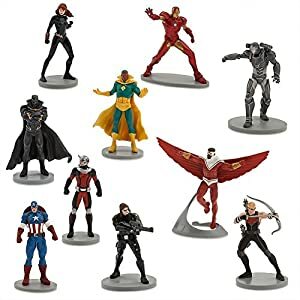 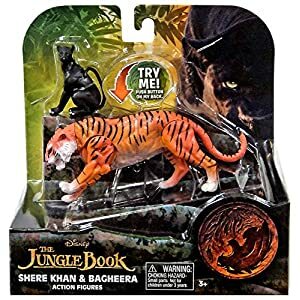 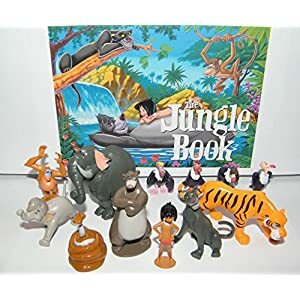 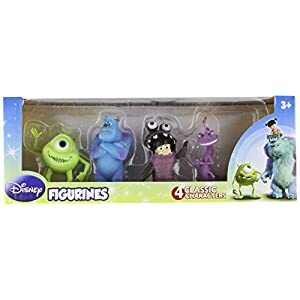 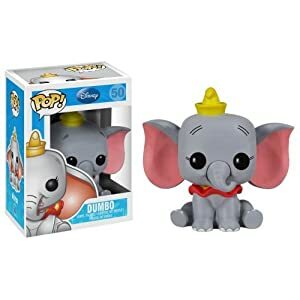 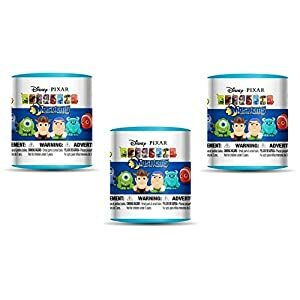 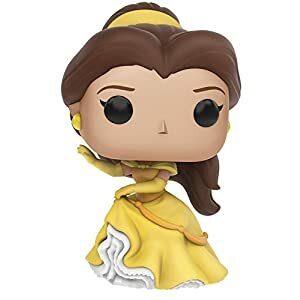 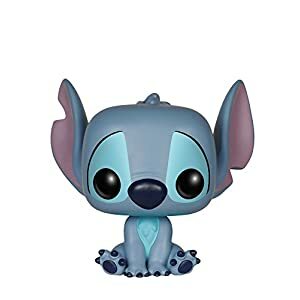 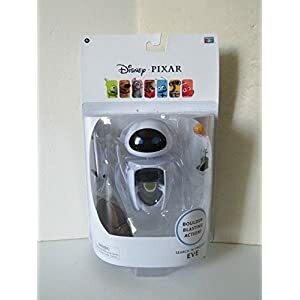 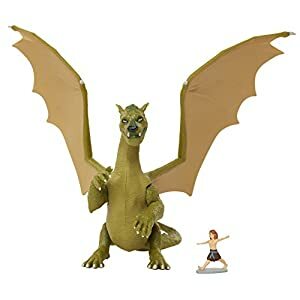 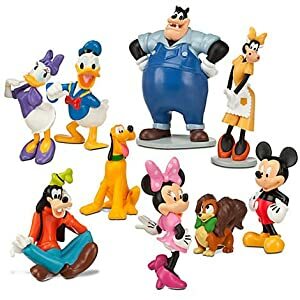 Disney Action Figures are one of the most top selling/searched Toys, and whats even better is that the pricing for these quality toys aren’t too bad. 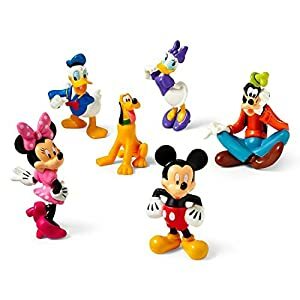 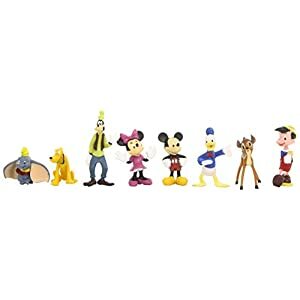 Disney Mickey Mouse Clubhouse Figure Play Set — 6-Pc. 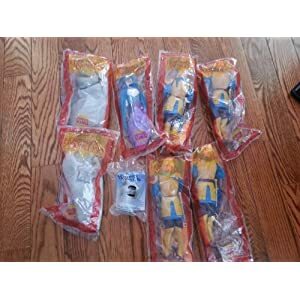 Mcdonalds Lot of 8 Disney Hunchback of Notre Dame Vintage Collectible Action Figure Toys. 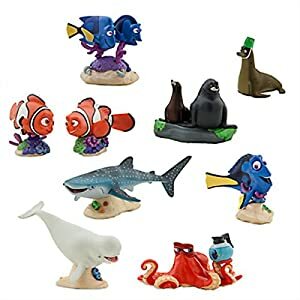 Great for Birthday Party Favors and Gifts Etc. 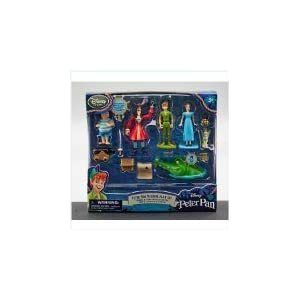 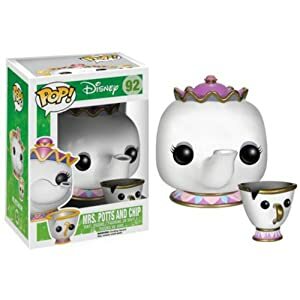 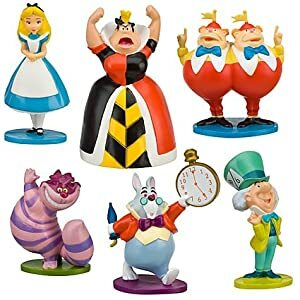 Includes 2 Hugo, 1 Esmeralda, 1 Victor and 4 Phoebus. 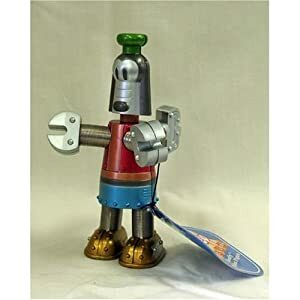 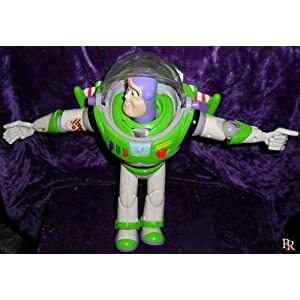 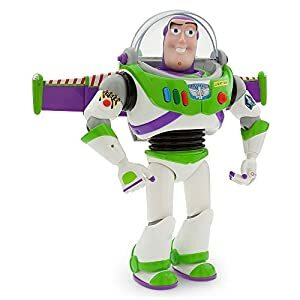 Disney Advanced Talking Buzz Lightyear Action Figure 12” (Official Disney Product). 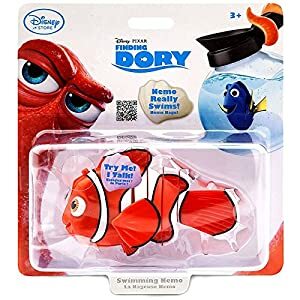 Ideal Toy For Child and Kid.